Panel discussion with (left to right) Jay Jakub, Francesco Cordaro, Yassine El Ouarzazi and Taylor Smith. Moderated by Lisa Slayton. 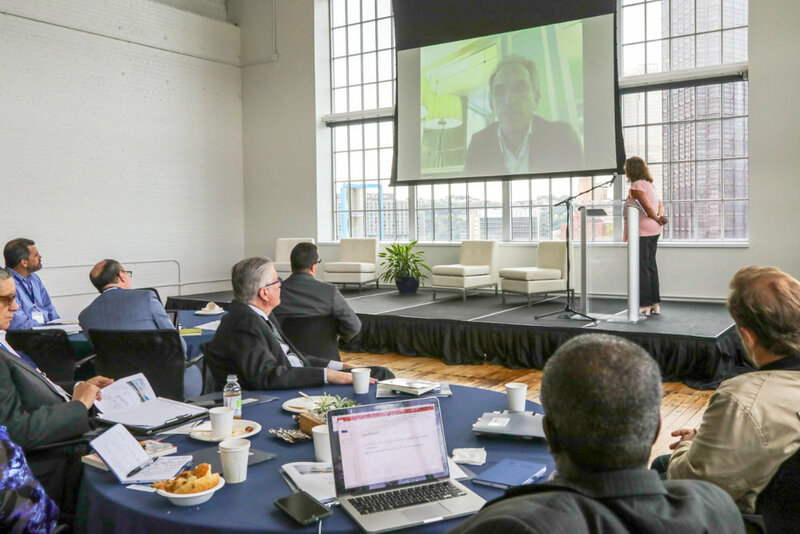 Seventy-five business, non-profit, government and academic thought leaders, including corporate CEOs, the Mayor of Pittsburgh, university and foundation presidents and others, congregated at the Energy Innovation Center in Pittsburgh, Pennsylvania on September 24th-26th, 2018 to examine the transformative idea of New Mutuality together. The first day was entirely devoted to exploring the Economics of Mutuality in-depth. 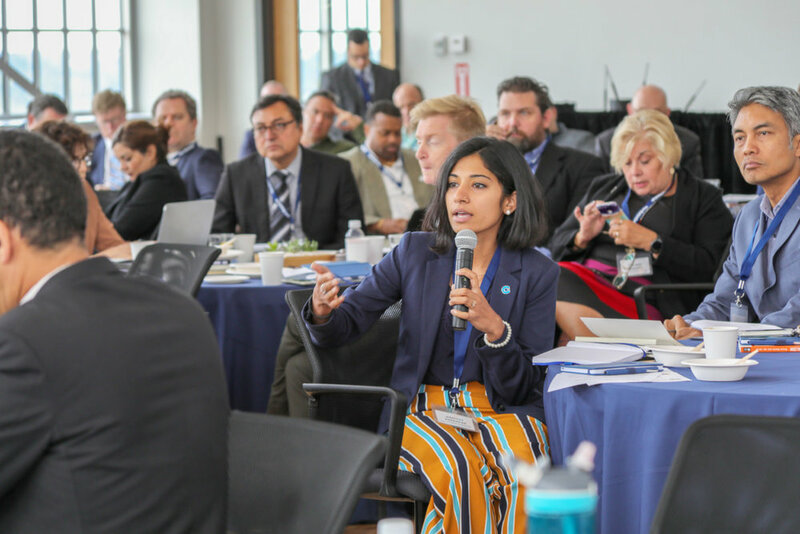 Sessions covered introductory concepts, practical application and mechanics, business education, the view from the development and financial investment spaces and partnering opportunities. Key speakers from Mars, Inc. / Catalyst included Jay Jakub, Yassine El Ouarzazi, and Franco Cordaro. Other speakers included the World Bank’s Kwang Kim, Prof. Ann Florini from the University of Maryland School of Public Policy, former Mars University Global Head of Leadership Development Jane Craig, Energy Innovation Institute CEO Rich DeClaudio and Pittsburgh Leadership Foundation CEO Lisa Slayton. Day 2 was devoted to the Future of Work and day 2 to Intra-preneurship. A key aim of the 3-day gathering was to explore how significant cultural shifts might be implemented within business, regional economies and local municipalities to bring about shared prosperity in the context of the new rules of the game of the evolving global economy.